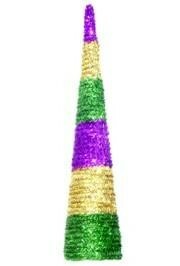 Base of cone is approx 3 3/4in. 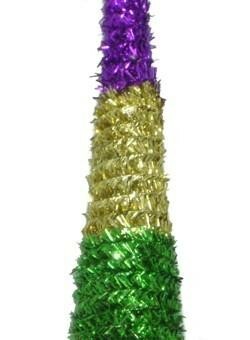 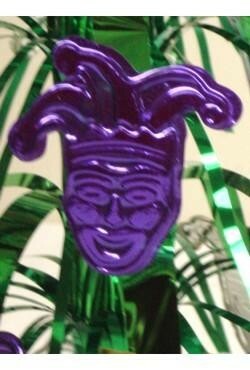 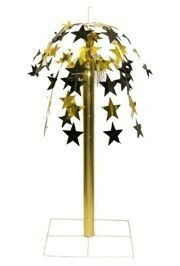 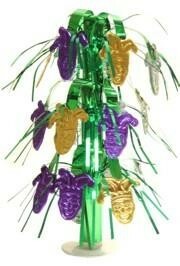 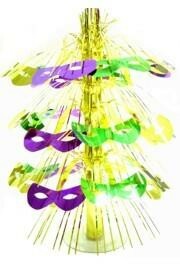 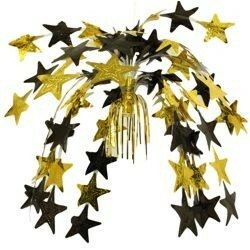 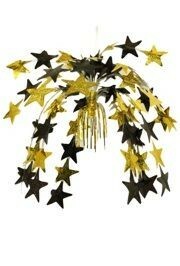 Build your own Mardi Gras table centerpiece around this festive cone. 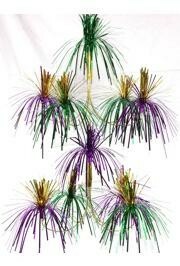 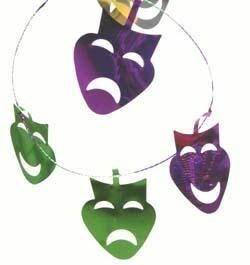 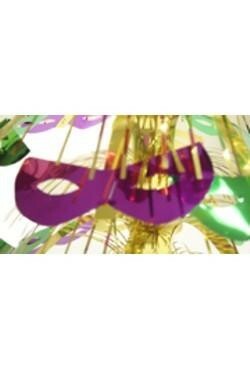 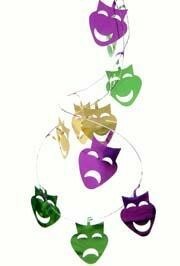 Add decorative Mardi Gras ornaments like EFTC236 and EFTC239 for a unique setting.